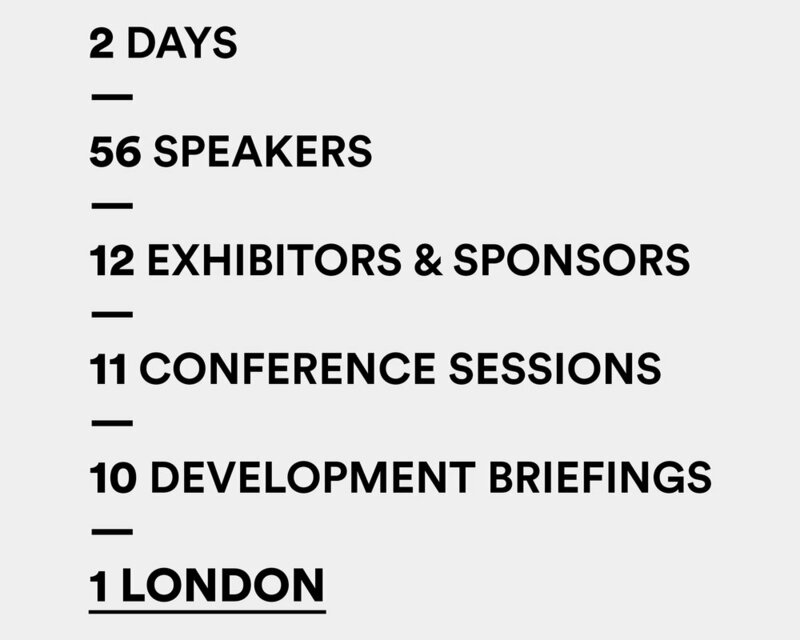 MIPIM UK 2018 has now ended. 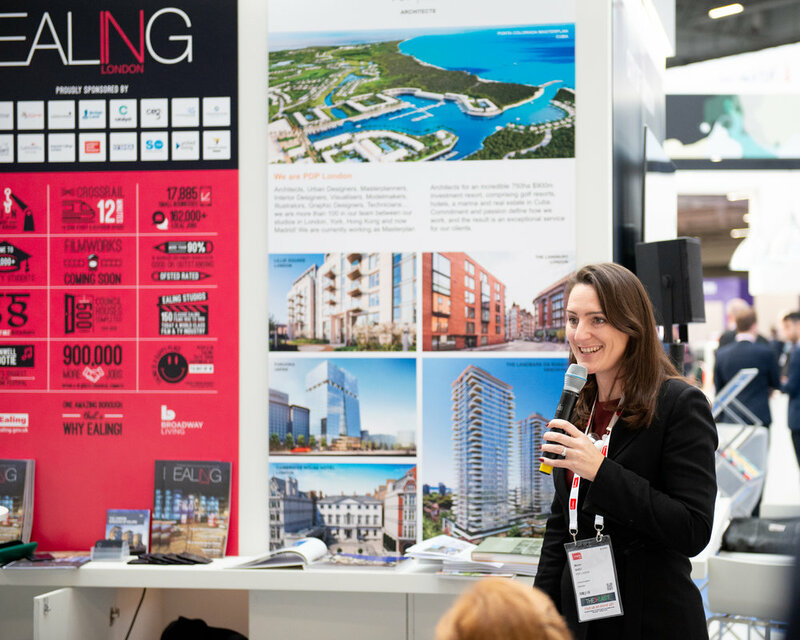 We would like to take this opportunity to thank everyone who joined us on the London Stand at MIPIM UK. 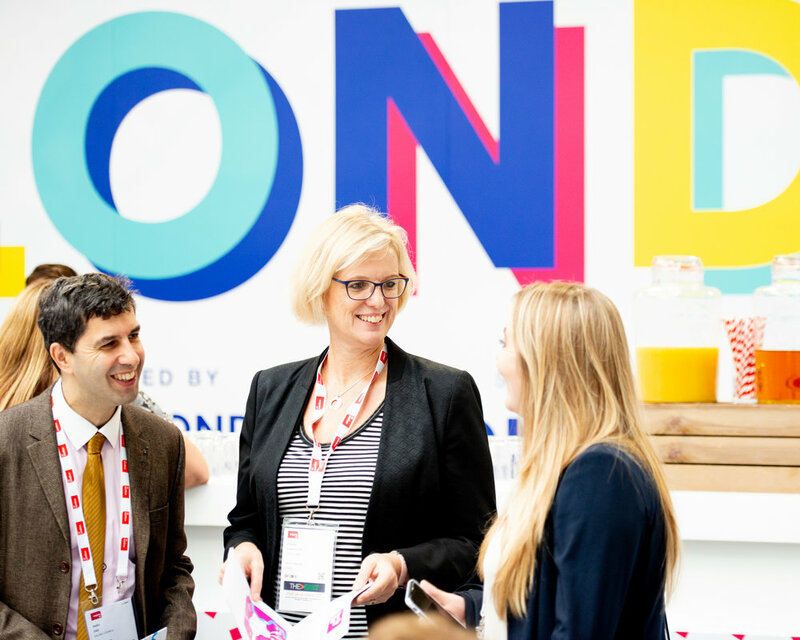 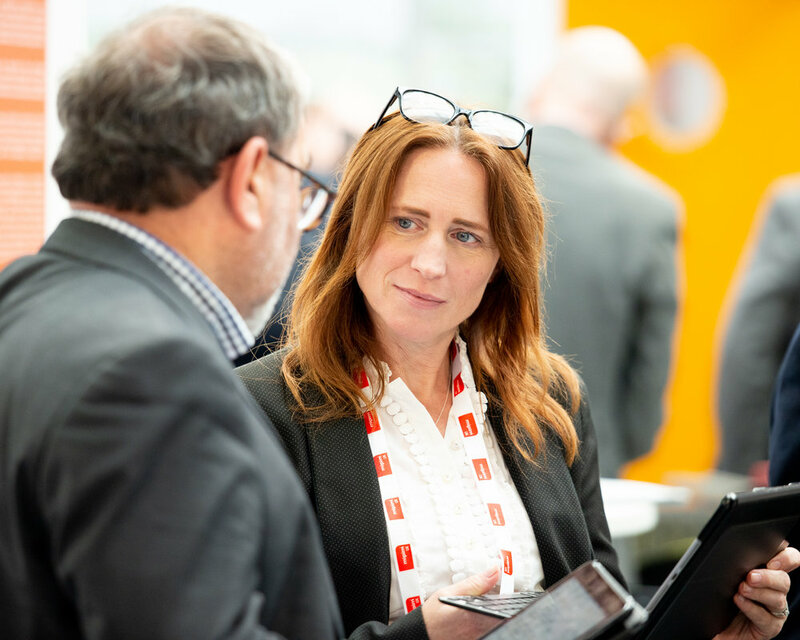 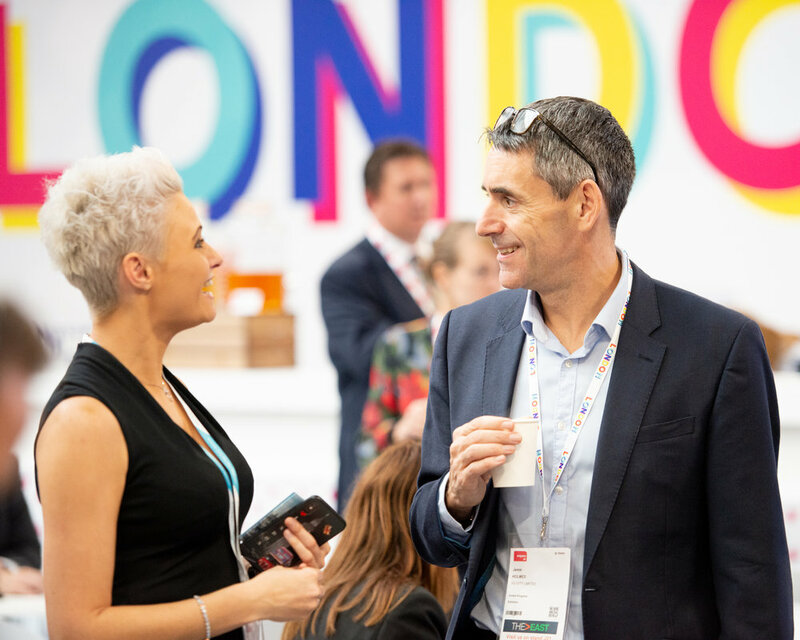 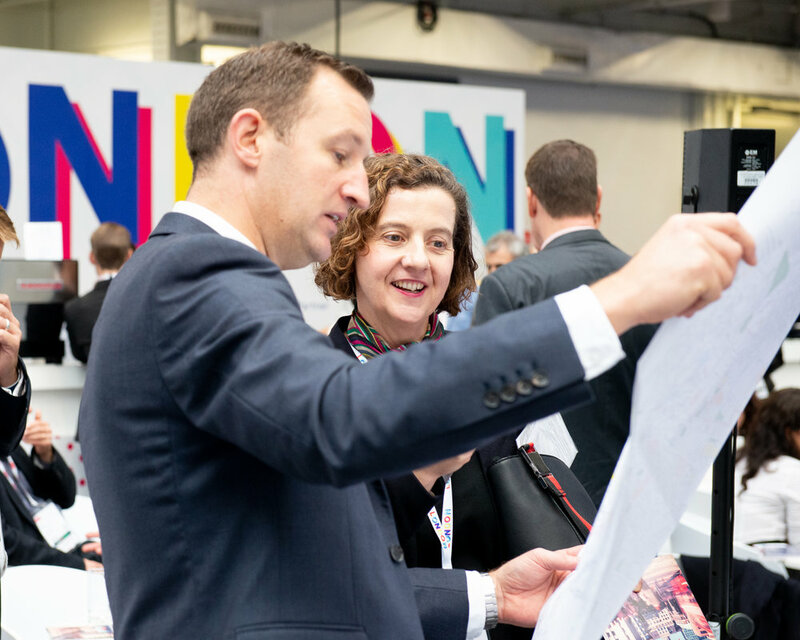 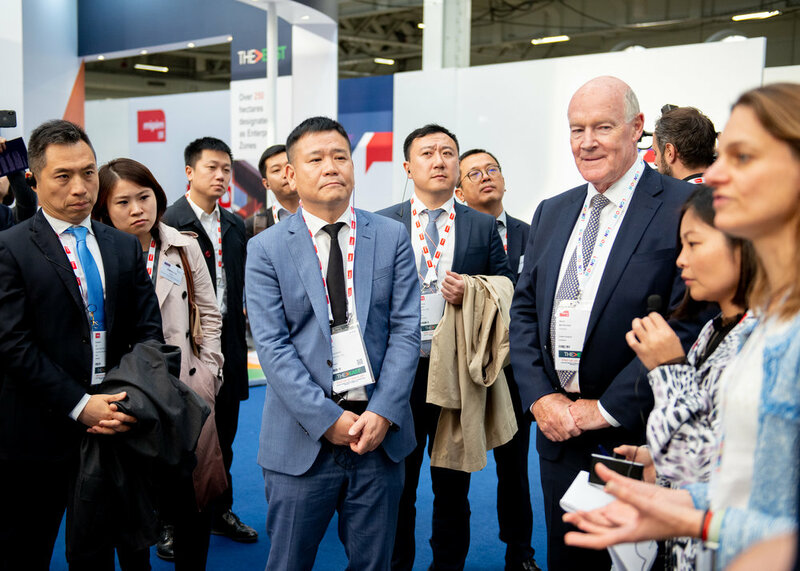 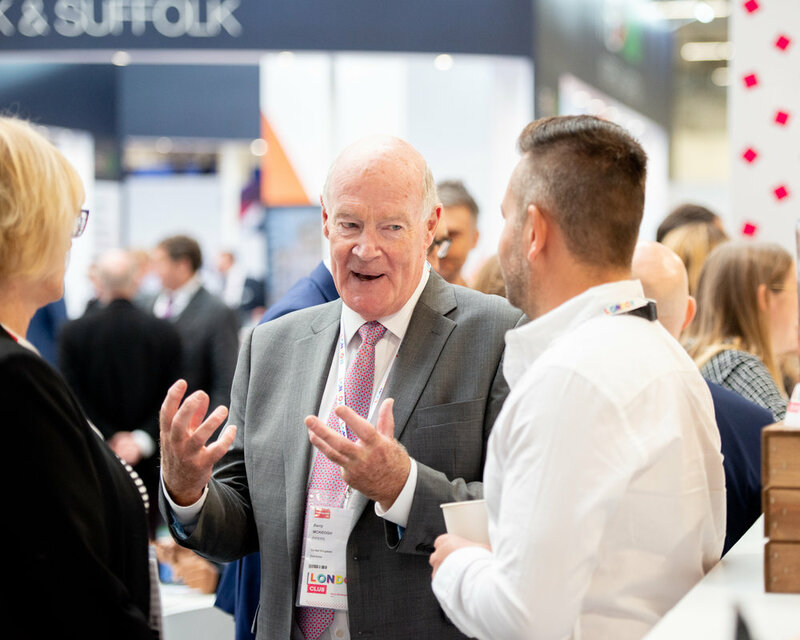 We enjoyed two phenomenal days of conferencing with some of the key thought leaders and experts in the industry, a packed conference programme curated by NLA, insightful development briefings from our exhibitors and busy networking opportunities. 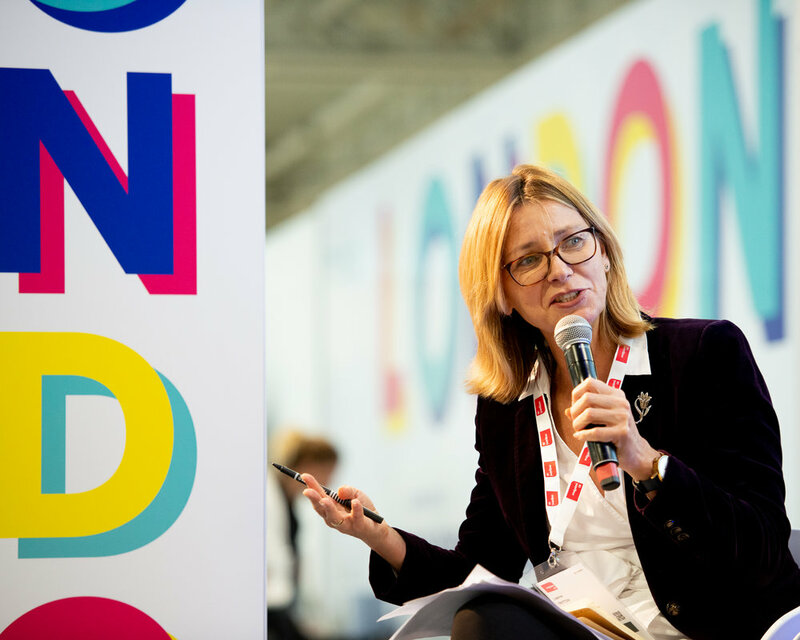 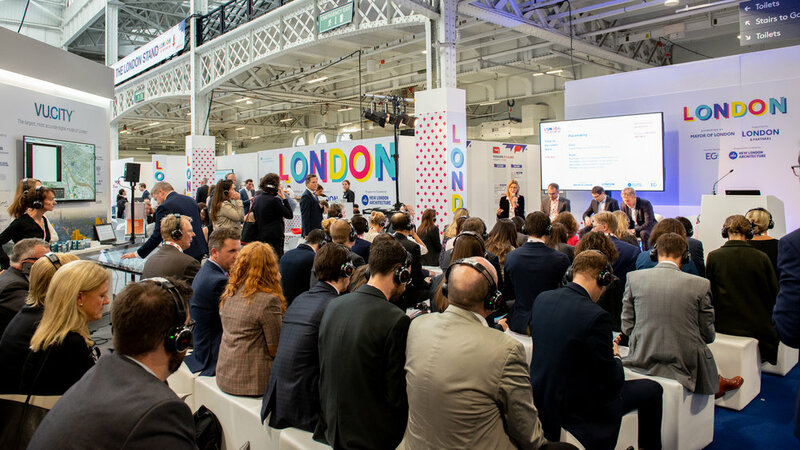 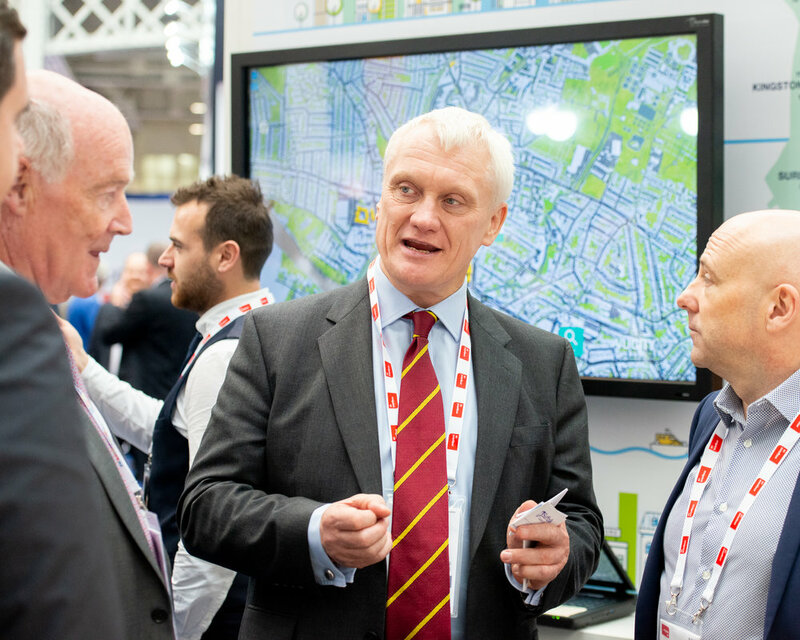 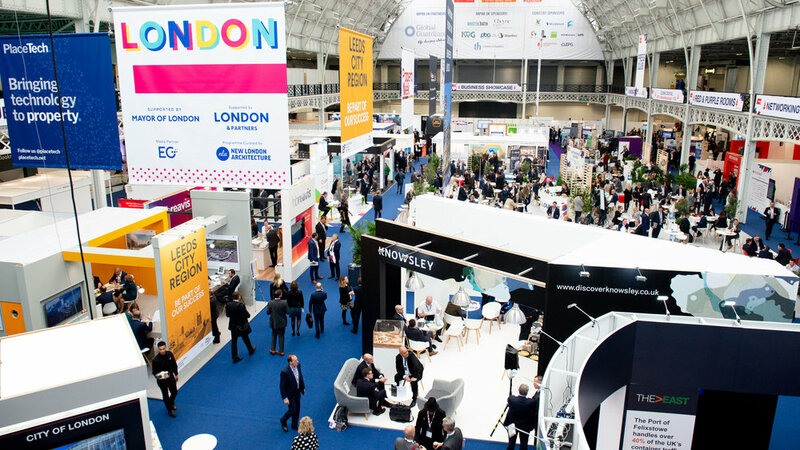 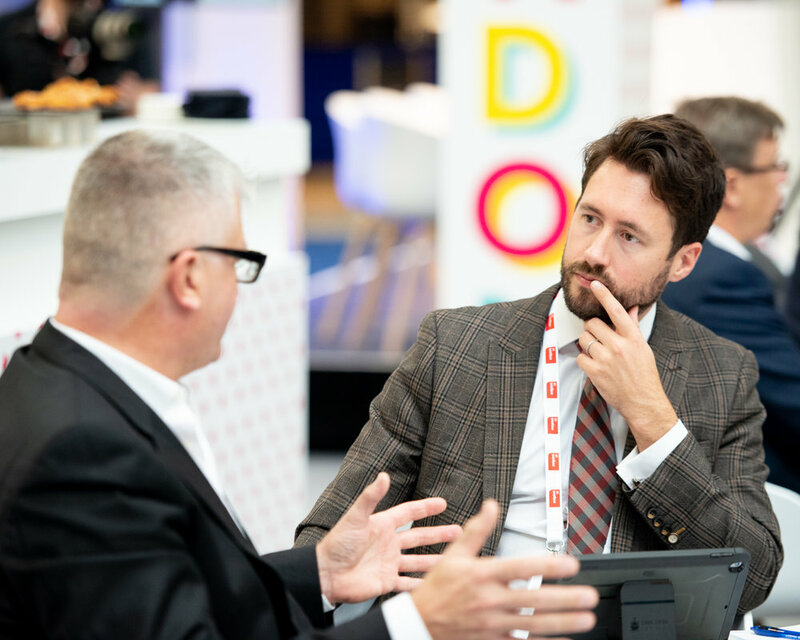 Keep an eye out on our social media for all the content we captured at #LondonAtMIPIMUK. 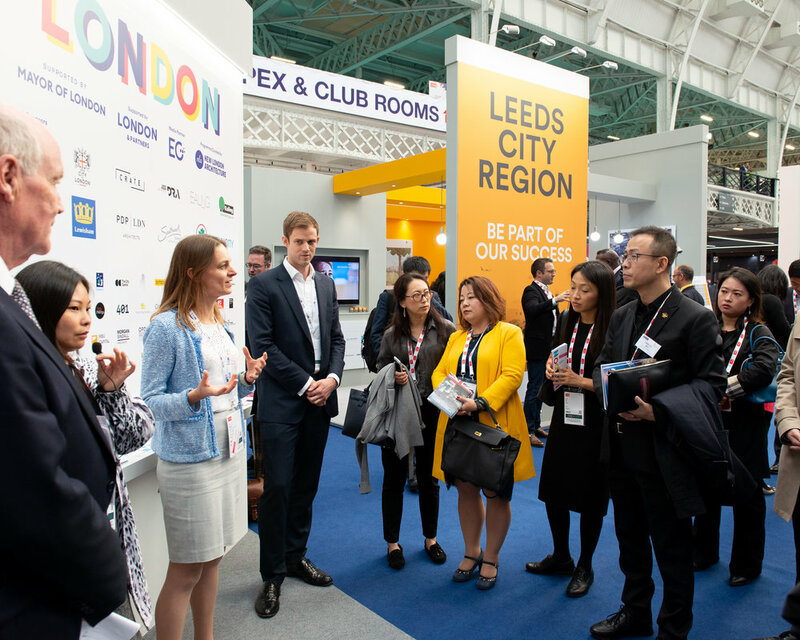 The London Stand will be at MIPIM, in Cannes, on 12 - 15 March 2019. 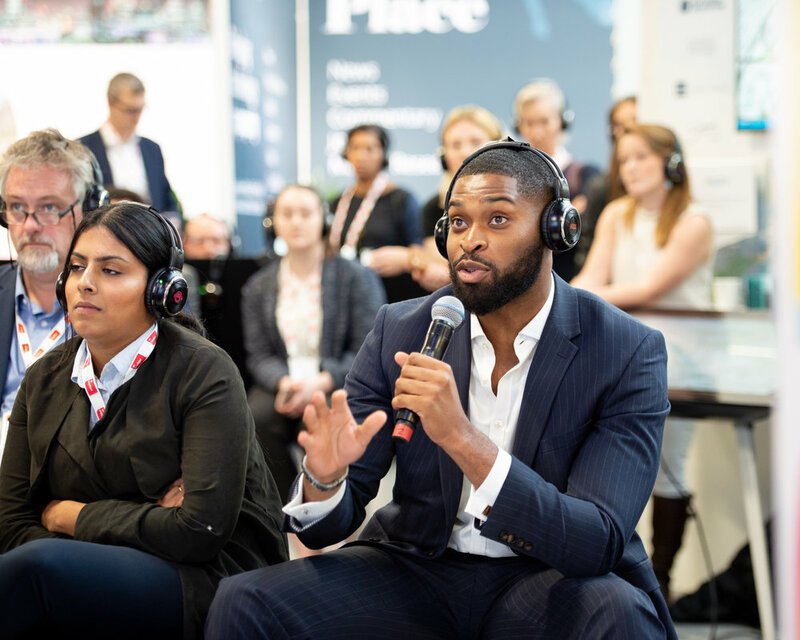 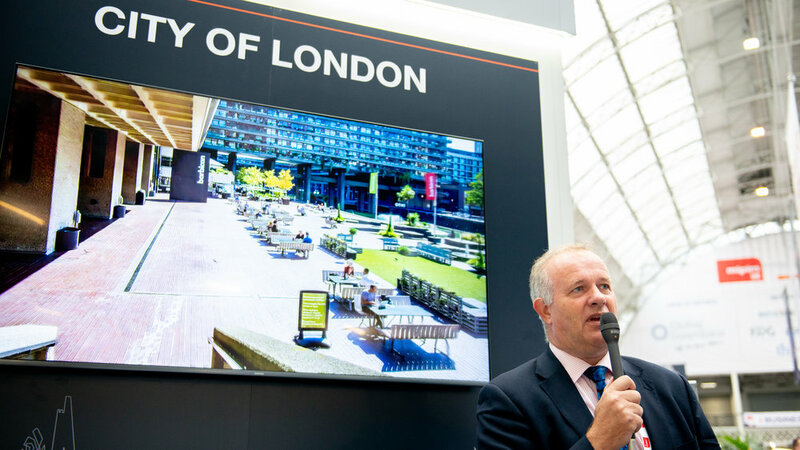 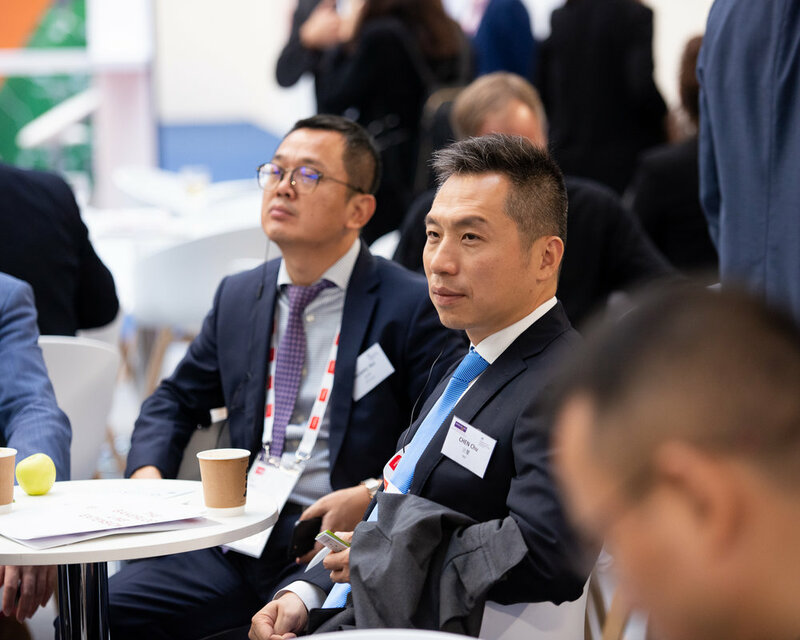 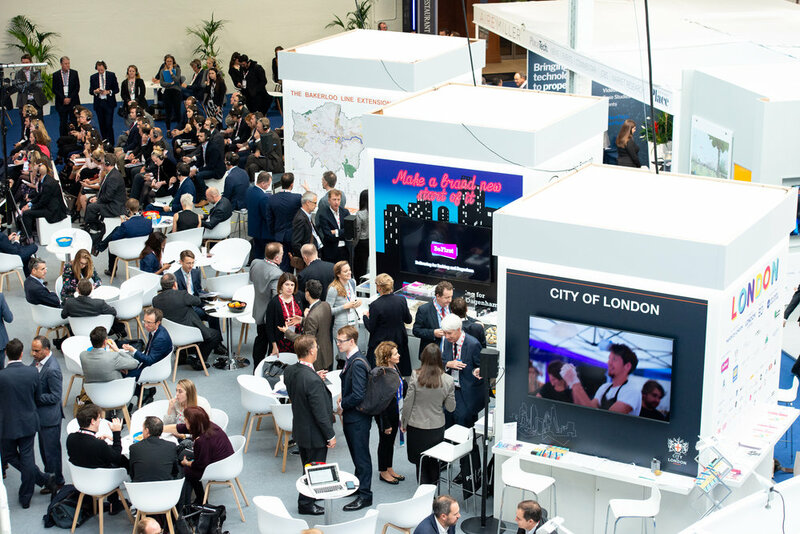 Head over to londonatmipim.com to learn how we can help you promote your development and investment opportunities across London on a global stage.